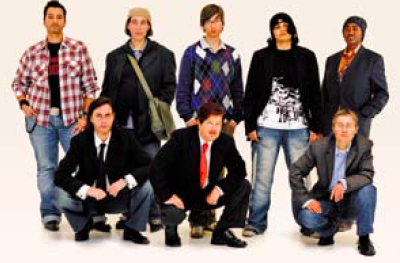 We are very proud that “Man for a Day” will be receiving its world premiere at this year’s Berlinale. Please like and share the Man for a Day Facebook Page even if you can’t come to the screening. “Man for a Day” is a feature documentary that mediaco-op has co-produced with Katarina Peters Filmproduktion. A wry and humourous look at gender, through the eyes of a group of ordinary women, as their worlds collide with Diane Torr, NY/Glasgow Artist, in her Berlin ‘Gender Lab’. 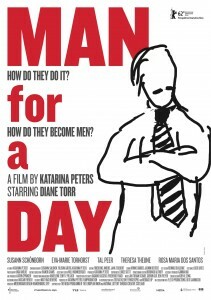 Man for a Day, by Katarina Peters, premieres Friday, February 10, 2012 at 7.30pm at CinemaxX3, Perspektiven Deutsches Kino, 62nd Berlinale Film Festival, Berlin.